As a member of the e-iure association our law office contributed to a compendium published by the association. The Compendium comprises an outline of legislation for corporate law, tax law, foreign investment law, labour law and real state law in more than 20 jurisdictions where the association is active through its members and where our law office can secure legal services to its clients. 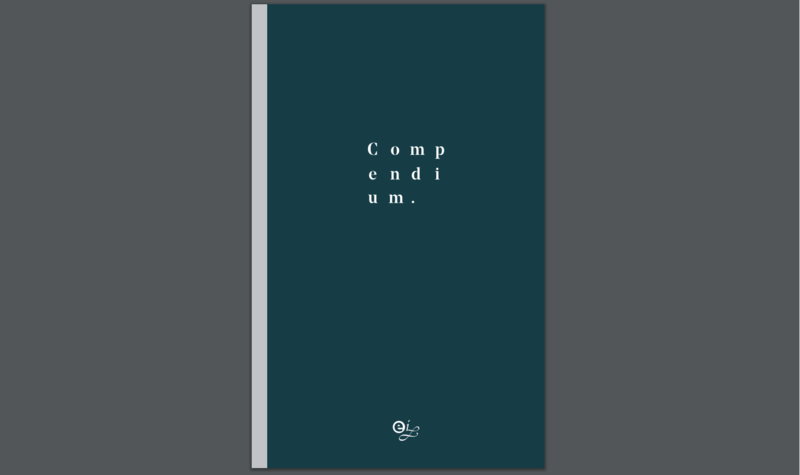 The Compendium is available at https://www.e-iure.com/pdf/Compendiums/2018/e-iure_digital_pliegos.pdf#zoom=100 and separately also here.